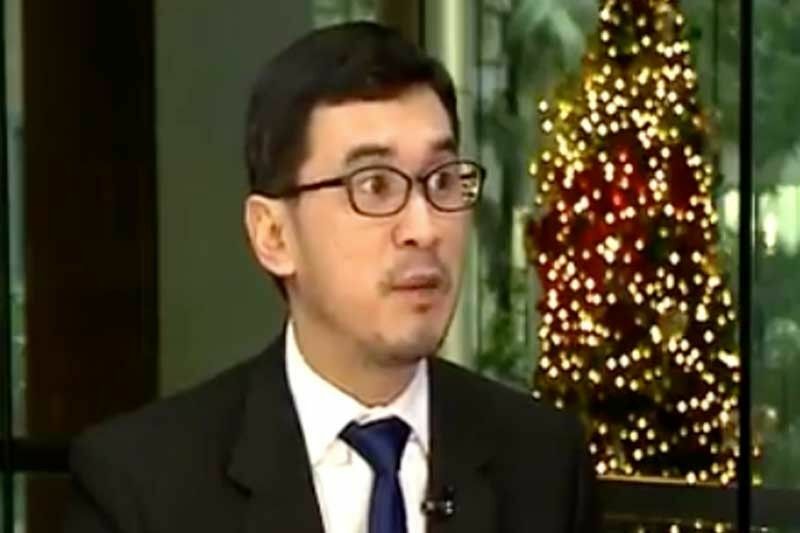 Nicholas Mapa, senior economist at ING Bank Manila, said inflation index heavyweights food and energy-related sub-indices may pull inflation below the six percent level as supply chains normalize and global energy prices plunged faster in November. MANILA, Philippines — Inflation may fall below six percent at 5.5 percent in December amid easing food and oil prices, according to Dutch financial giant ING Bank. “The fourth quarter harvest season and imports of grains have helped stabilize the supply and price for most food items with the latest government bulletin showing the second week of December rice inflation at 10.03 percent compared to November at 14.46 percent,” Mapa said. He also said domestic pump prices have tracked the freefall seen in Dubai oil prices with gasoline prices now below pre-2018 tax reform levels with diesel not far behind. “The November-December plunge convinced transport fare adjustments to be rolled back although the government has decided to proceed with the second tranche of its excise tax adjustment to fuel (both gasoline and diesel) of P2 for 2019,” he said. According to Mapa, the 2018 inflation zoomed well-past BSP’s inflation target as a confluence of bad weather, disrupted supply chains, currency depreciation and tax reform fomented cost-push inflation. “With these supply-side oriented bottlenecks mitigated or removed, we can expect inflation pressures to dissipate quickly and the overall headline print to slide in 2019, barring any return of these supply issues. Should inflation continue to trend lower and move within target as early as the second quarter of 2019, Mapa said the BSP could move to unwind some of its aggressive hike cycle to help buttress forecasted slower gross domestic product (GDP) growth for the year. “Cuts to the BSP’s policy rate are expected to be carried out even with the central bank widely expected to slash reserve requirements as early as the first quarter,” he said. With the rice tariffication law all-but waiting President Duterte’s signature and oil prices sliding to levels last seen in mid-2017, Mapa said risks to the inflation outlook appear now more tilted to the downside although upward pressure looms with possible extreme weather conditions with El Niño forecasted in the first half, while surprise OPEC supply cuts can cause crude oil’s recent plunge to reverse.